This implementation guide will instruct you on how to set up a server to use the Verify API with your iOS or Android apps. It’s inadvisable for developers to store their API keys and secrets in any client-side devices, such as apps for Android or iOS devices. So instead of integrating directly with the Verify API itself in your mobile app, it’s recommended to interact with the API on your own server, which you can control. 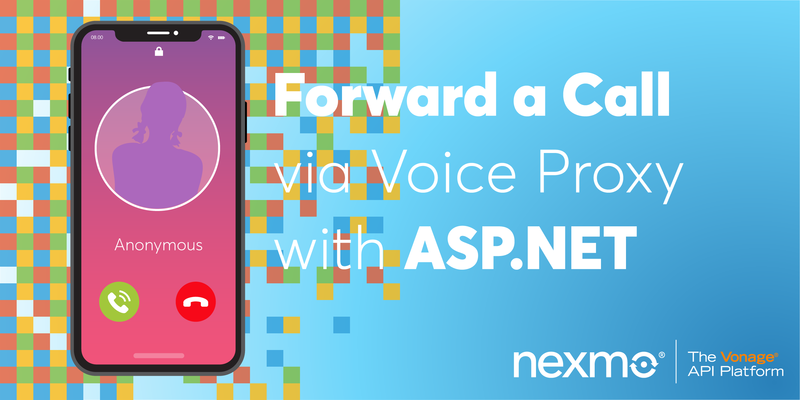 In this tutorial, you will learn how to set up a Node.js server that will act as a proxy to interact with the Nexmo Verify API. After you’ve set up this proxy API server, you can follow our iOS and Android guides to learn how to network with this server. As a demonstration, we’ve set up an example of a server you might set up on glitch: https://glitch.com/~nexmo-verify. You can also view the source code on GitHub. The source code for the app is documented with comments, but we’ll go over the important parts in the following sections. 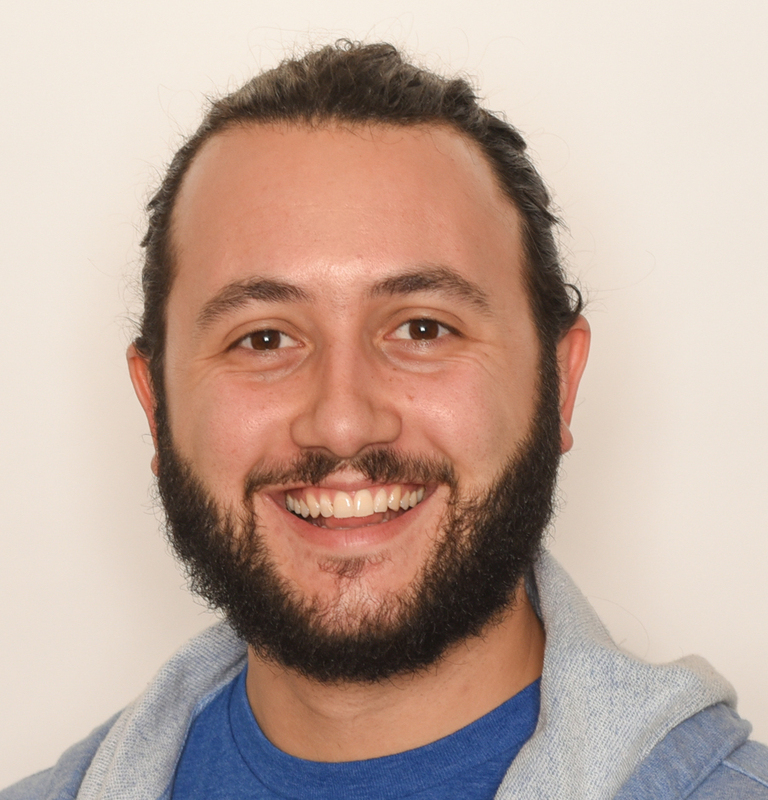 This Node.js app is a simple express app with body-parser to parse JSON responses. 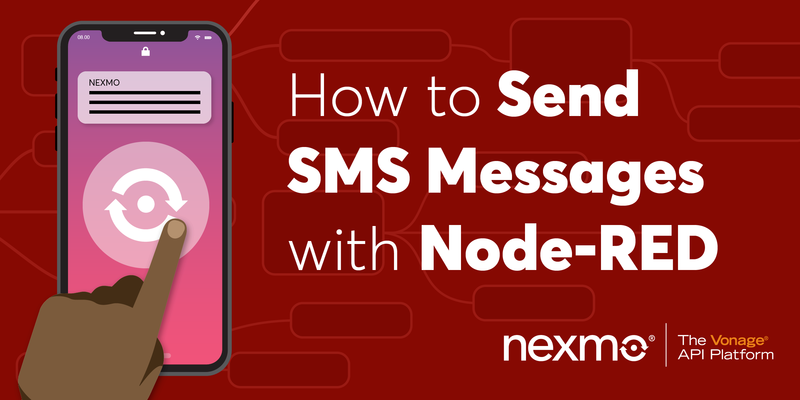 The app also uses nexmo-node, the Nexmo REST API client for Node.js. To get started you’ll need to add your Nexmo API key and secret to the .env file. See the .env.example file as a guide. 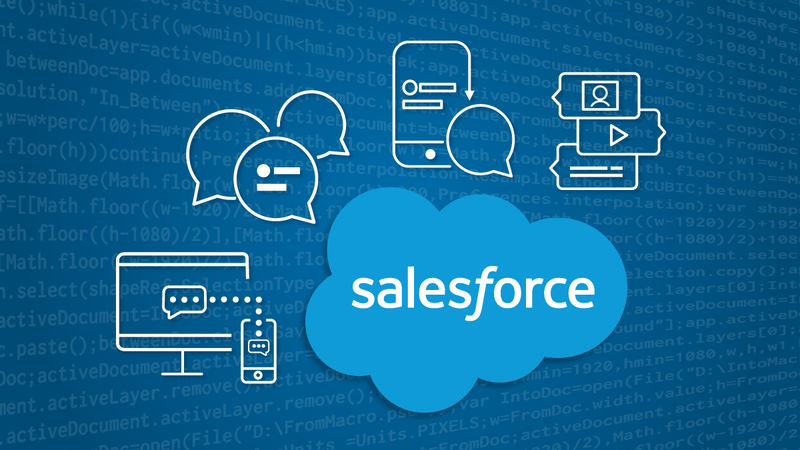 If you don’t have a Nexmo API key yet, now’s the perfect time to sign up! 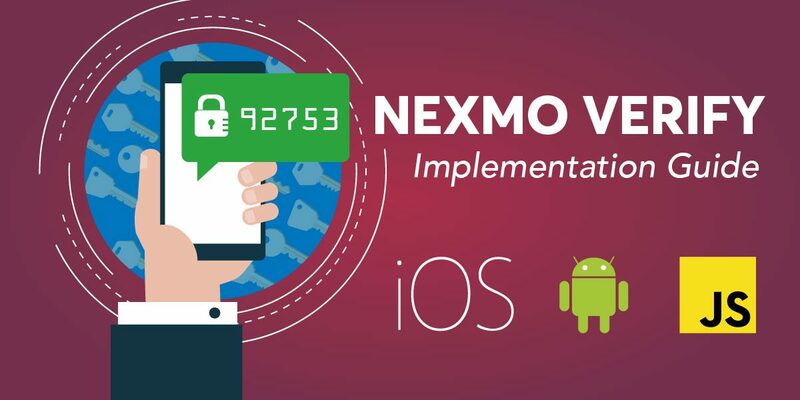 Visit the Nexmo Dashboard and sign up for 2€ worth of credit to use Nexmo APIs. The entirety of the logic for our proxy server lives in the server.js file. Let’s go through it endpoint by endpoint. We want to follow RESTful paradigms, so if there’s an error making the request, we’ll send back a 500 with the error in the body of the response. If the request is successful, then we’ll respond with a 200 and a JSON body that includes the request ID and the status of the request. Important Note: Record this request_id since you’ll need to check the 2FA code or cancel the verification request. If the status is anything other then 0, then something was wrong with our request. Thus, the API will respond with a 400 and a response that includes an error_text String. After a user kicks off the verification request, they’ll want to enter their code and check the status. The following endpoint will allow their client apps to do so. //To verify the phone number the request ID and code are required. The last endpoint to implement will allow us to cancel a verification request. This may be necessary if a user enters the wrong phone number or decides they no longer want to log in to the app. You can easily set up this Node.js as a proof of concept by remixing our project on glitch: https://glitch.com/edit/#!/remix/nexmo-verify. Just enter your own API keys and secrets in the .env file. Soon we’ll add a Heroku button and instructions on how to set up this app as a serverless Firebase Function. For further protection of your server rate limit requests to your server based on IP address. Express Rate Limit is a good resource.